Ben Gould wants to see a 100% organic Margaret River. Margaret River shines as an organic-friendly region, but not every winemaker has made the move to certification. 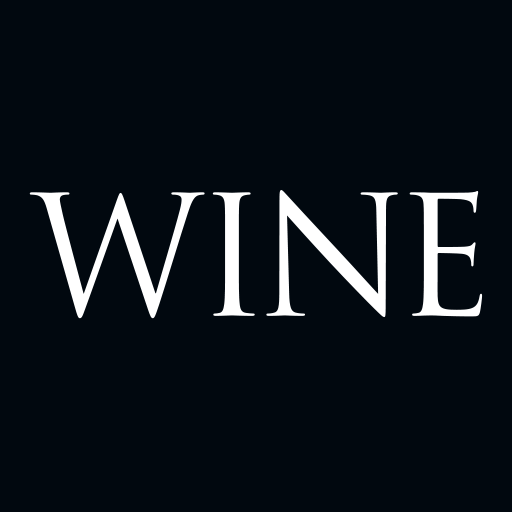 Blind Corner’s Ben Gould explains why all wineries should join the trend. Ben and his partner Naomi started growing grapes along organic lines at their vineyard in Wilyabrup in 2008, releasing the first wines under their Blind Corner label in 2010. 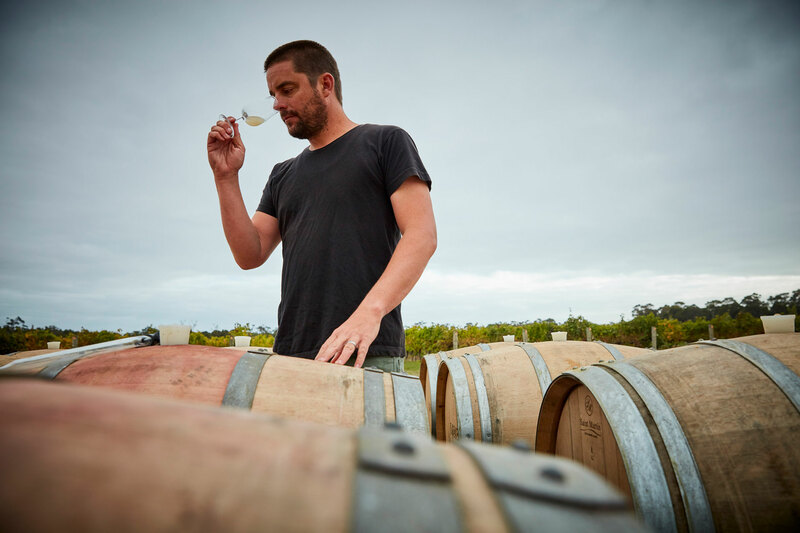 They now farm two vineyards organically, and from their 2019 vintage will be fully certified organic: the Wilyabrup site was certified in 2016, the newer site at Quindalup, roughly 20 kilometres north-east, where Blind Corner also have their cellar door, became certified in 2017. Despite the region’s famous alternative lifestyle vibe, Margaret River’s wine producers have been slow to jump on the certified organic bandwagon – with notable exceptions, of course. Cullen, one of the country’s highest-profile and most influential biodynamic vineyards, has been organic since 1998 and certified since 2003. Yes, a lot of the region’s producers have moved their farming methods in an organic direction, and an increasing number of them make loose organic claims – but these can’t always be backed up with the kind of credibility that comes from having a third party such as Australian Certified Organic audit the vineyard. The tide is turning, though, and more producers are choosing, like Ben Gould, to certify. In the lead-up to vintage this year, a group of nine producers will be launching the Margaret River Organic Wine Trail, a brochure and website featuring vineyards that are already certified or are newly in conversion. As well as Blind Corner and Cullen, the group also includes Stormflower, Windows Estate, Arimia, Burnside Organic Farm, Woodlands, Settlers Ridge (another early adopter, certified in 1997) and Rosily. At this stage, the trail covers just nine producers but more, such as Churchview Estate, also recently certified in-conversion, could be added soon. Two of the region’s most sought-after “lo-fi” producers have recently added third-party endorsement to bolster their minimal-intervention, “natural” claims: Josephine Perry has certified her Dormilona winery so that the wines she makes from bought-in certified organic grapes will be able to carry the organic logo on the label; and Sarah Morris and Iwo Jakimowicz at Si Vintners had their first certification audit in December of 2017 after farming their vineyard without synthetic chemicals since 2010, and soon hope to be fully certified. Importantly, these developments aren’t confined to smaller vineyards; some of Margaret River’s largest producers are also heading down the certified path. As I wrote on this page in August 2017, Voyager Estate is converting their 120 hectares of vineyards to organic viticulture one block at a time, and hope to be fully certified by 2023. And Vasse Felix has ambitious plans to certify all 323 hectares of their company-owned vineyards. “We began trialling organics in 2016,” says Vasse Felix viticulturist Bart Molony. “We implemented organic programs on some blocks where we always had problems like powdery mildew, and figured if we could successfully manage those areas then we could do the lot. We found that the problems were no worse – and in most cases better. So, in 2017 we increased the area, and we’re now practising organics on the entire vineyard, and planning to apply for certification this year." If Vasse Felix can do it, anyone can. Perhaps Ben Gould’s dream of the whole region becoming organic may come true after all.